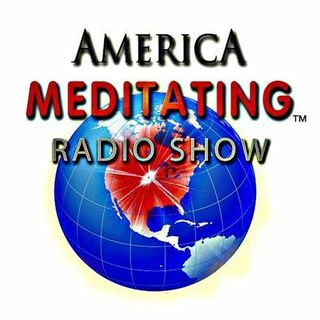 As we continue the 21-day Yogathon leading up to the 1st Annual International Day of Yoga, Sister Jenna welcomes Philip Hellmich to the America Meditating Radio Show! Philip Hellmich is the Director of Peace at The Shift Network, an international social enterprise mobilizing educational tools and cultivating alliances worldwide and director of the Summer of Peace, a collaborative global celebration and call to action for inner and outer peace. Philip joins us to tell us about the upcoming ... See More Yoga Day Summit which is being produced by The Shift Network along with UPLIFT, a thriving global community of events, projects and vibrant collaboration in service of humanity and the Earth. For more info and to register for the Yoga Day Summit, visit http://yogadaysummit.com. Watch Stretch Your Boundaries Video by Uplift.